If you are thinking of a move to Newton Ferrers, our specific area information will help you learn more about this picturesque village just 10 miles from the urban conurbation of bustling Plymouth. 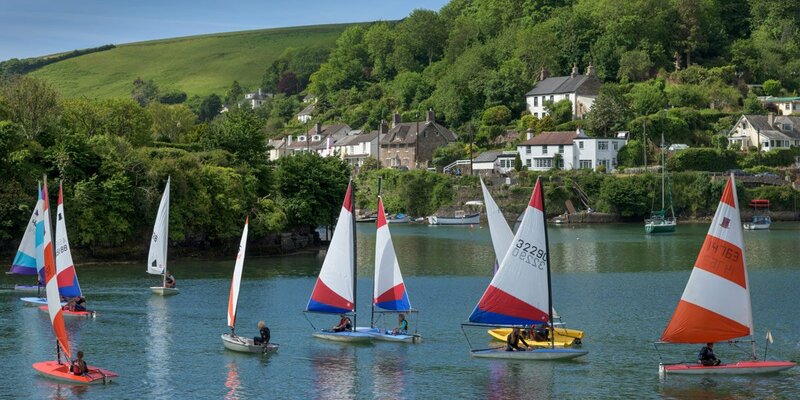 Newton Ferrers shares its situation on the banks of the river Yealm with the equally quaint village of Noss Mayo. Surrounded by ancient woodlands and creeks, packed with wildlife, thatched cottages and two welcoming village pubs either side of the estuary, the villages rightly deserve to be known as hidden gems.